One of the reasons many of us find social encounters difficult is that they force into that particular conversational byway called small-talk – where we have to pay a lot of attention to the weather and the upcoming holidays. 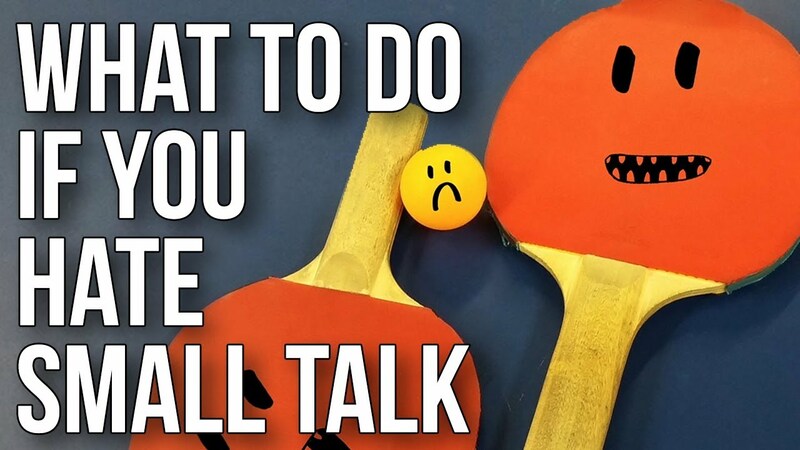 But what is small talk, why does it exist and how can we learn to navigate it more fruitfully? What to Do If You Hate Small Talk by creativecommons (CC) is licensed under a Creative Commons Attribution-Share Alike 4.0 License.